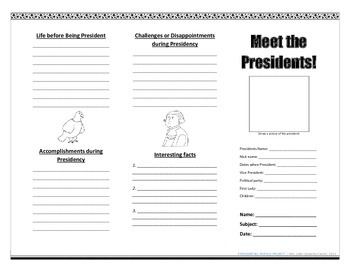 I use this with my president's unit in my classroom. You can do one for all 44 presidents! This also makes a cute home project. 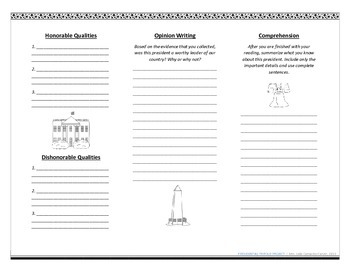 Plus, it is a lot cuter than a traditional handout!